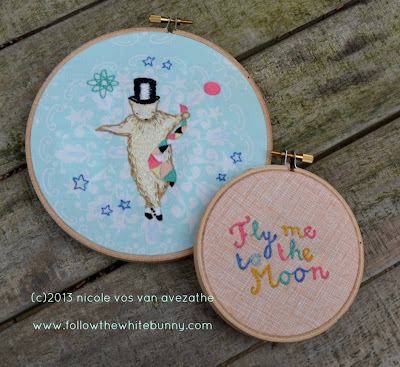 Follow the White Bunny: New pattern and a special offer! 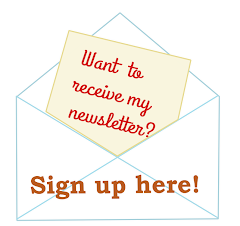 New pattern and a special offer! Phew, it was hard work but I managed to finish my Fly me to the moon embroidery pattern! It not only includes a charming tap dancing Polar Bear called Fred (more about Fred later) but also the rather neat lettering I designed to go with the 'main' pattern. 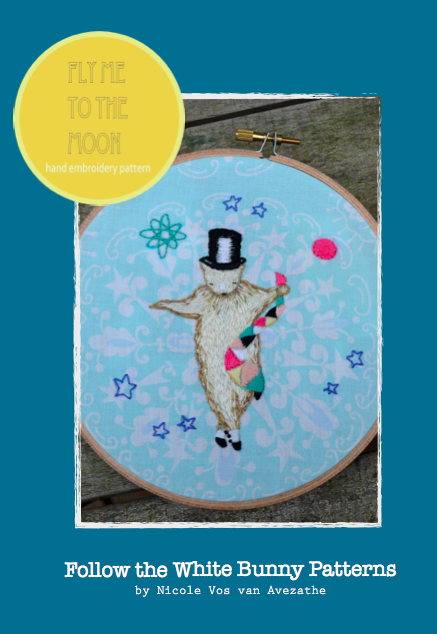 As usual the pattern has a stitch and colour guide and in addition some useful tips on how to stitch a lively looking Polar Bear fur! Be sure to buy the pattern within the next seven days for the special introduction price of just $3.50! After the 12th of May the price will be $4.50. Cute cute cute! Love the pattern! Fred is the sweetest dancing bear I've ever seen! This pattern is darling and the lettering is an adorable accompaniment! Your patterns are like a perfect cup of tea for me! I love the designs you create!